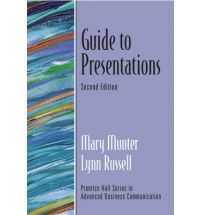 Basic Presentation Skills is a practical handbook for public speakers, trainers, or anyone required to prepare and make a presentation. Unlike most books on presentation skills, the writing and organization are exceptionally simple and clear, and dozens of illustrations throughout the book help give a fun, relaxed feeling to a topic that can be extremely stressful. Basic Presentation Skills provides an overview of the main skills required for effective presentations and it guides the reader through skill development. 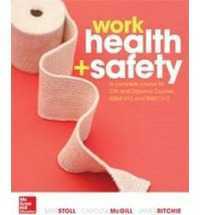 Features to assist learning include checklists and application examples. Topics covered include: researching a topic; presenting a skill; methods of presentation; games, simulations and role plays; questioning; motivation and attention; non-verbal communication; using overhead projectors; objectives; presentation notes or session plans; group methods; presenter effectiveness; difficult situations and nerves; barriers to effective communication; presentation aids; using a microphone.